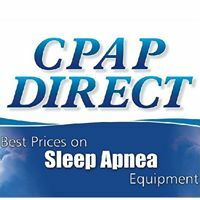 Having Obstructive Sleep Apnea (OSA) doesn't need to get in the way of your lifestyle. There are a number of tips, tricks and equipment that can help you to travel, go camping, and just get you out and about. 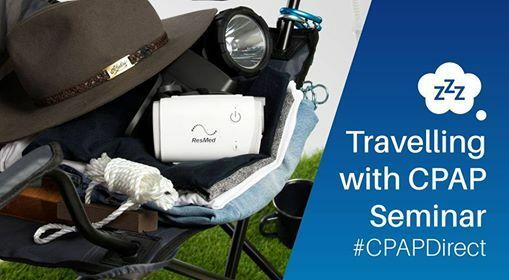 We're holding two exclusive seminars with guest speakers from CPAP Direct and ResMed on everything you need to know about travelling with your CPAP device including batteries, solar chargers, 12-volt options and more. 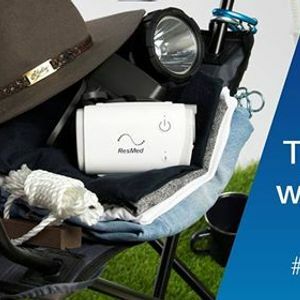 There will also be special pricing on CPAP devices, batteries and accessories for those wishing to upgrade, as well as other prizes and giveaways.